What I like best about Oracle is that the software is so versatile. You can go almost any direction with this software. 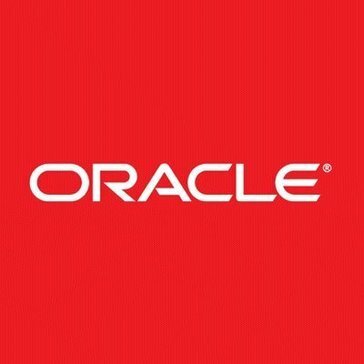 What ever type of project you are working on Oracle is there to get the job done with precision. This is what you want a job done with precision. I dislike nothing about Oracle most people I talk with that use it say that is a very workable software. The software is what you would call dummy proof. I would have to say that it is helping my company to be very organized with lots of structure to be on top of the chart. Solaris Zones is definitely the zone to be in. I have realized that I would not want to be without it. "Easy, good for new people"
I personnaly like the desktop. Also is a good free option if you want to use it as a non-commercial way. If you like to read documentation, there is a lot, probably too much. In the end is easier to use than the documentation looks like. "Containers of the Oracle Solaris OS"
Very stable and secure. Available since 2005. Run multiple, separated Environments/Apps efficiently on the same Kernel. Consolidation of multiple old servers on newer one. * We monitor all Solaris Zones reviews to prevent fraudulent reviews and keep review quality high. We do not post reviews by company employees or direct competitors. Validated reviews require the user to submit a screenshot of the product containing their user ID, in order to verify a user is an actual user of the product. Hi there! Are you looking to implement a solution like Solaris Zones?